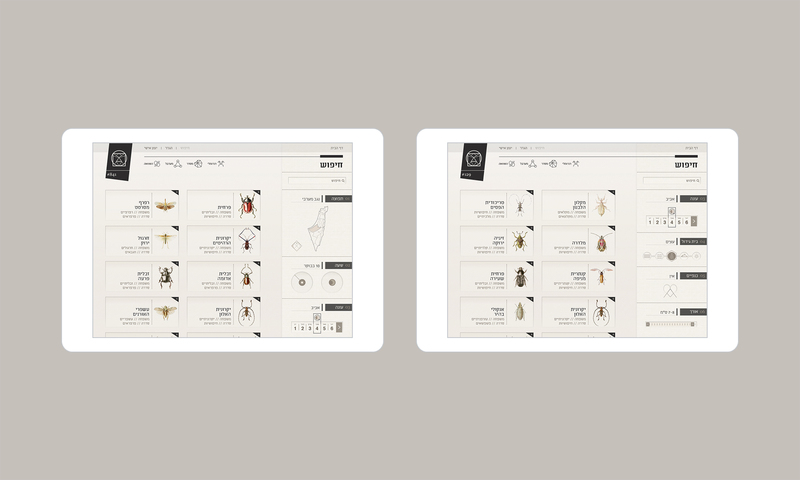 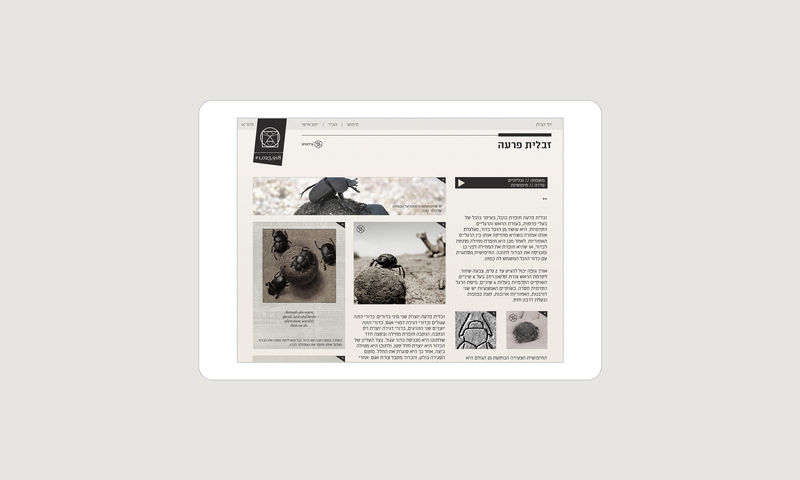 Content application for ipad, which allows digital text reading - a transformation from the printed content to digital media. 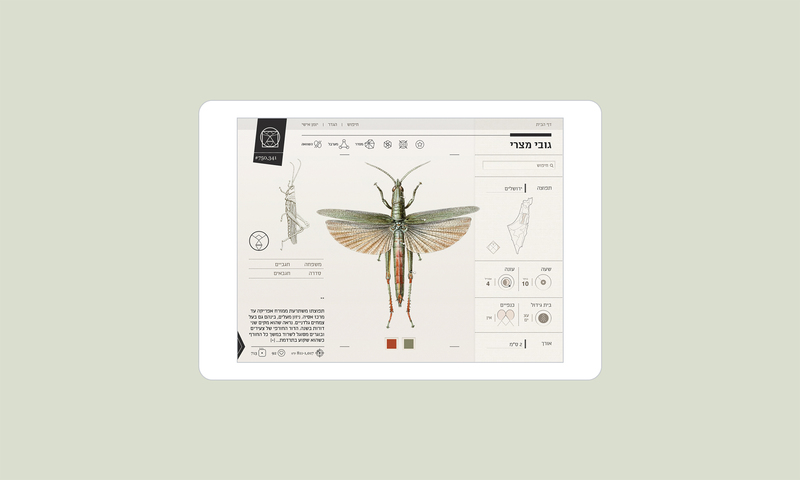 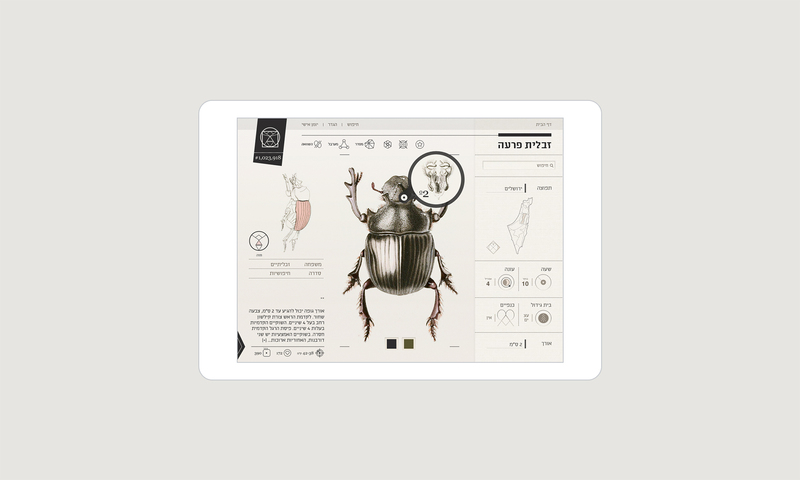 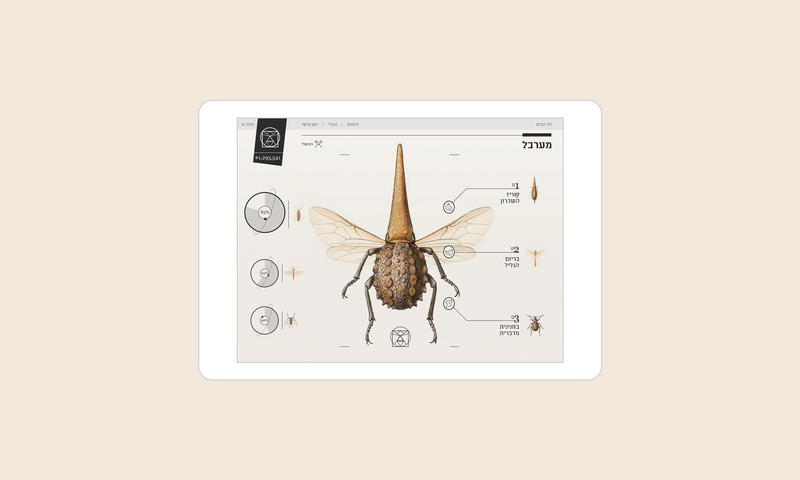 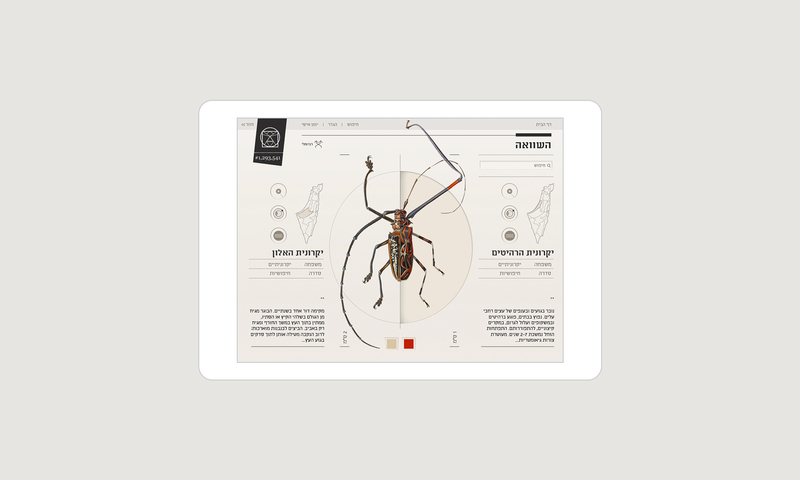 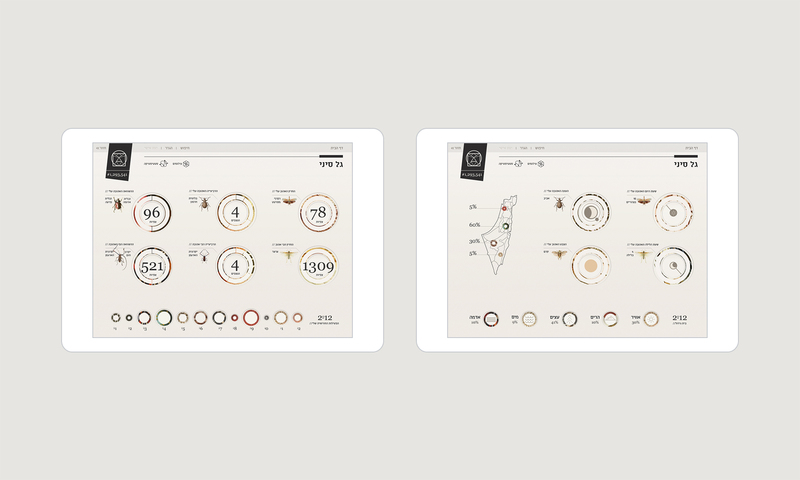 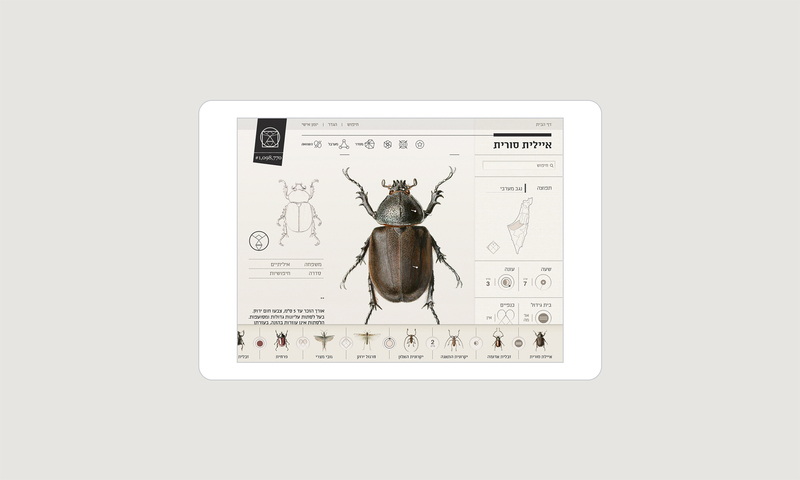 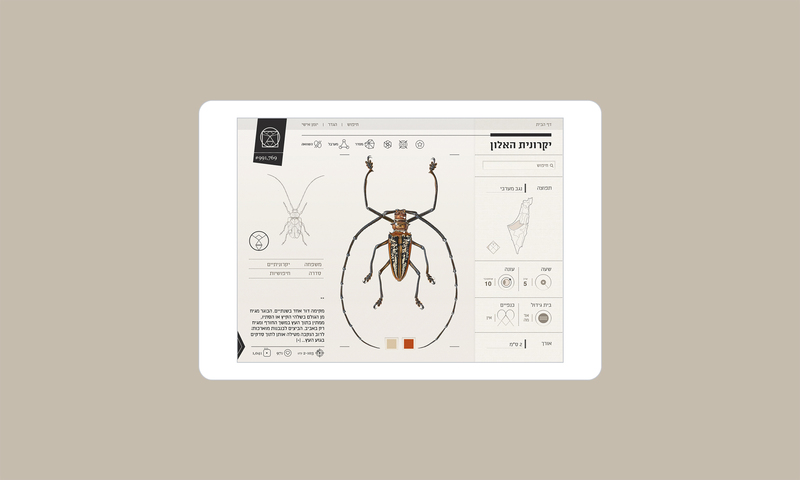 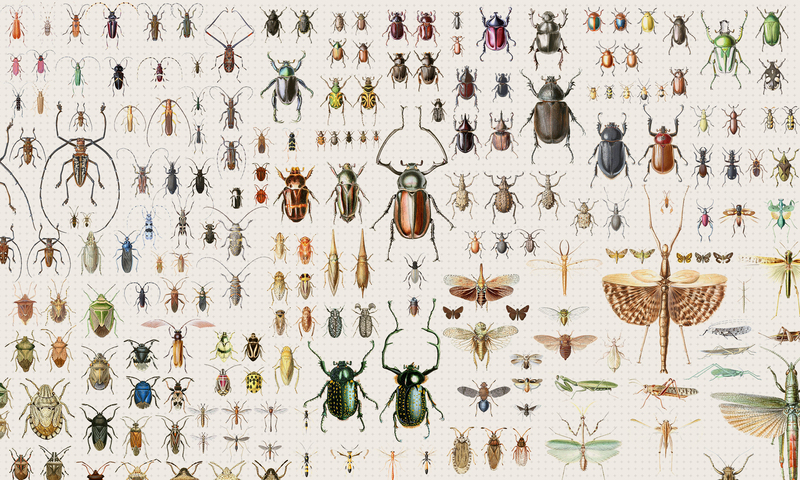 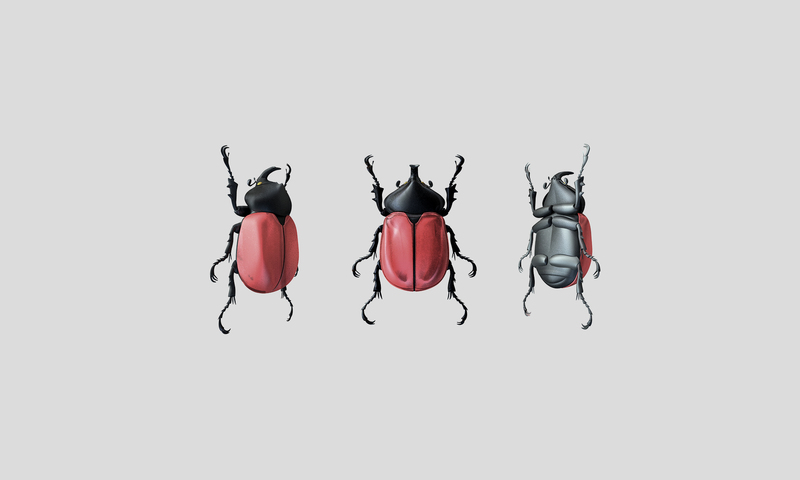 The app will allow exploring and experiencing the world of insects in a new interactive way. 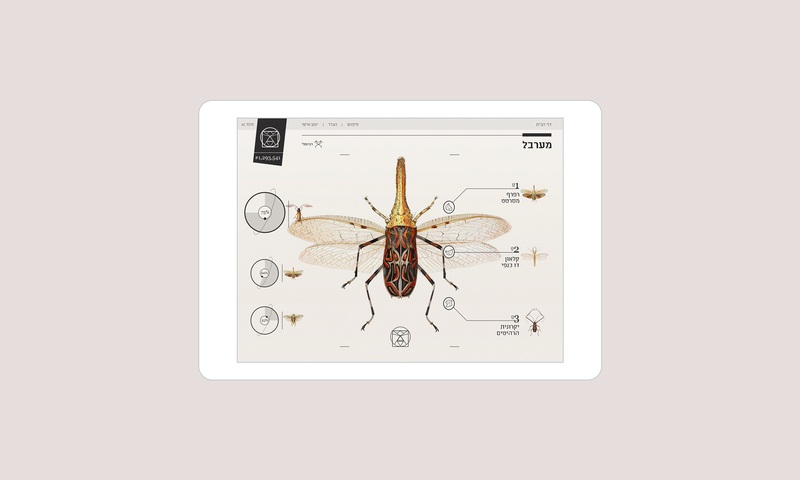  The core of the app is its search possibilities, which use new search values that the printed book cannot provide us with.